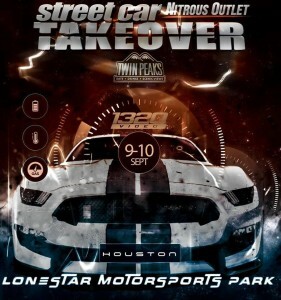 Saturday Test & Tune and Grudge Racing at Lonestar Motorsports Park. Gates open 5pm racing from 6-11pm. $50 tech card, $10 for spectators and kids 12 and under are free. 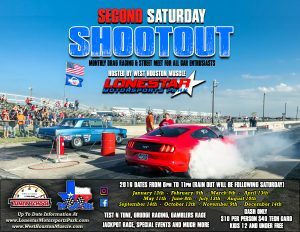 Saturday Test & Tune and Grudge Racing at Lonestar Motorsports Park. Gates open 6pm. $50 tech card, $10 for spectators and kids 12 and under are free. The fastest true street cars in the world. 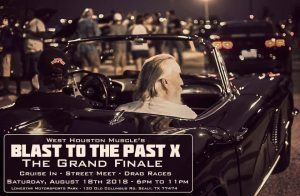 Dyno night meet, 1/4 mile drag racing, roll-on racing, car show and more!